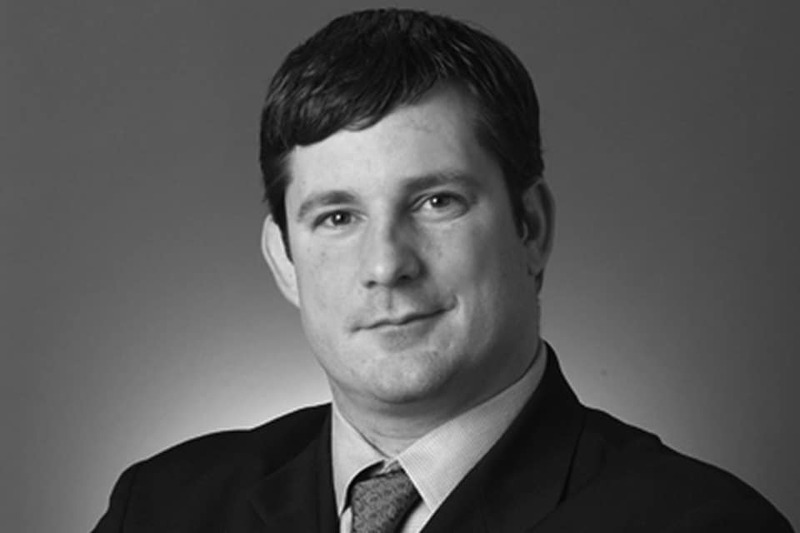 Adam Alberti brings extensive experience working in the transportation, sustainability and development sectors. Recently named one of the PR Week’s “40 under 40” in the industry, Mr. Alberti is responsible for most of the agency’s entitlement, land use and government relations work including the management of: Transbay Joint Powers Authority, AC Transit, Langtry Estate & Vineyards, Chevron, Stockbridge Capital Partners (Bay Meadows Racetrack, Hollywood Park, Sahara Hotel & Casino) the Stanford University Medical Center Renewal Project, Norcal Waste Systems, EarthLink/Google’s Wi-Fi initiative in San Francisco and Coyote Valley Housing Group. In the past, Mr. Alberti has managed the Visa International account including work on the Olympic Top 5 Sponsorship and the San Francisco 49ers. Prior to joining Singer Associates, Mr. Alberti worked for Staton and Hughes, a San Francisco based political consulting and advertising firm. While there, Mr. Alberti’s chief role was Production Manager, managing the production and distribution of more than 5 million pieces of political mail for the firm’s many clients. In addition, Mr. Alberti assisted in the strategic outline of political campaigns, implementation of campaign strategy and organization and provided communications assistance on political campaigns at the federal, state and local level. Some of his experience at Staton and Hughes includes work for Rep. Nancy Pelosi for Whip, Sen. Bill Bradley for President, Joe Simitian for Assembly, No on Knight–Proposition 22 Liz Kniss for Santa Clara County Supervisor, Donna Gerber for County Supervisor 4th District, Contra Costa County and many others. Prior to joining Staton and Hughes, he worked for the San Francisco 49ers. There he assisted the owners of the team, serving as liaison between the ownership, players and coaching staff; planning and executing travel arrangements for road games and special events; and hosting VIP guests at home games in the Owners Suite. He is a graduate of the University of California, Berkeley, where he graduated with distinction and was awarded a BS in both Political Science and Environmental Sciences Policy Management. Mr. Alberti is also a Veteran of the Persian Gulf War, where he served as a Navigator on board the historic “Mighty MO,” USS Missouri, BB-63 and the USS Long Beach, CGN-9.